Christopher Columbus arrived as an immigrant to “the New World.” He did not “discover” America. Today, let’s remember and celebrate the People who were here first! 1. Learn about the American Precolonial Roots of Democracy. 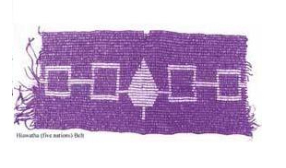 American democracy was founded on the principles of The Great Law of Peace founded by The Haudenosaunne People (Iroquois) in the Northeast. Read more. 2. Watch 1492 set the record straight about Columbus and the Doctrine of Discovery. Engage your friends and family and raise awareness about endangered languages by sending an e-postcard with a Native language audio greeting. 4. 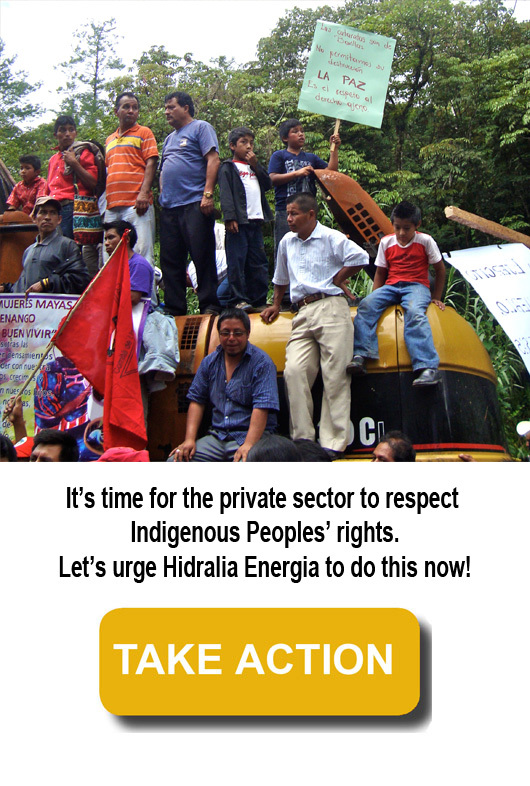 Make Your Voice Heard about Indigenous Peoples’ Rights. Support the community of Santa Cruz Barillas, Guatemala in their opposition to a hydroelectric dam being built on their sacred river. Send an email today!